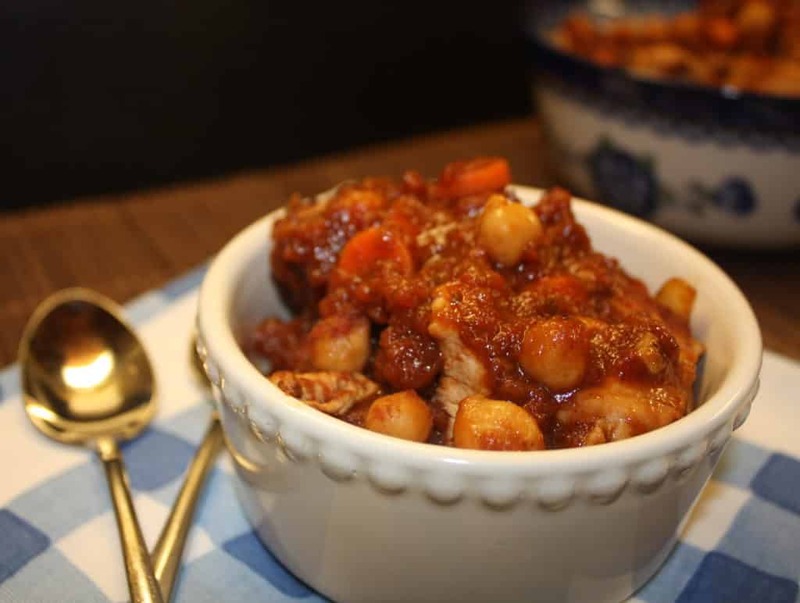 Chickpea and chicken saucy skillet recipe! Looking for a dish that you can serve your vegetarian guests as well as carnivores? Is that even the correct word to use for meat eaters? It seems so barbaric – MEAT EATERS! ha! My daughter is a vegetarian, so I try to make recipes adaptable when she is home, so she doesn’t end up eating just salad during our main meals, although she NEVER complains! In fact, she doesn’t like it when I try to accommodate her preference. This skillet meal is super easy and adaptable. Both vegetarians and those meat-eaters will be fully satisfied 🙂 AND it has a surprise ingredient – CHOCOLATE! It’s a very small amount, but wow does it add a delicious richness to the sauce. Is your mouth watering?! 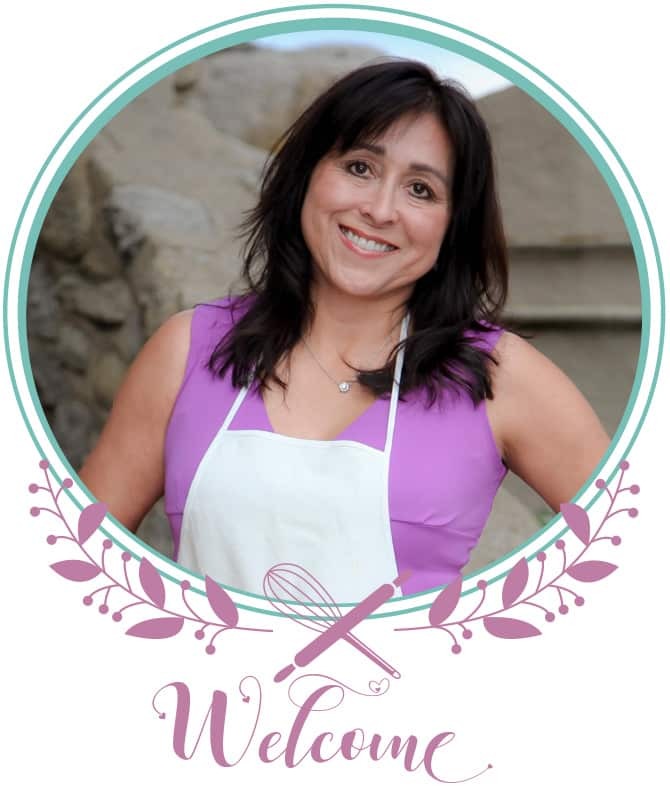 I do have a FEW vegetarian recipes on my blog; Sweet Potato Soup with Coconut Milk , Sweet Potato Veggie Burger (do you see a trend of my love for sweet potatoes?). I also have several egg dishes and a delicious Quinoa Granola, but that’s clearly not enough! Filling one skillet meal with a hint of chocolate! During that same week my hubby and I met a super cool photographer at a dinner event, and of course I started chatting about the fine art of photographing food. He mentioned that he would peek at my blog (let me know if you ever stopped by, Victor! ), and also that he’s interested in vegetarian recipes, so that was an extra incentive to share this Chickpea Saucy Skillet Recipe. 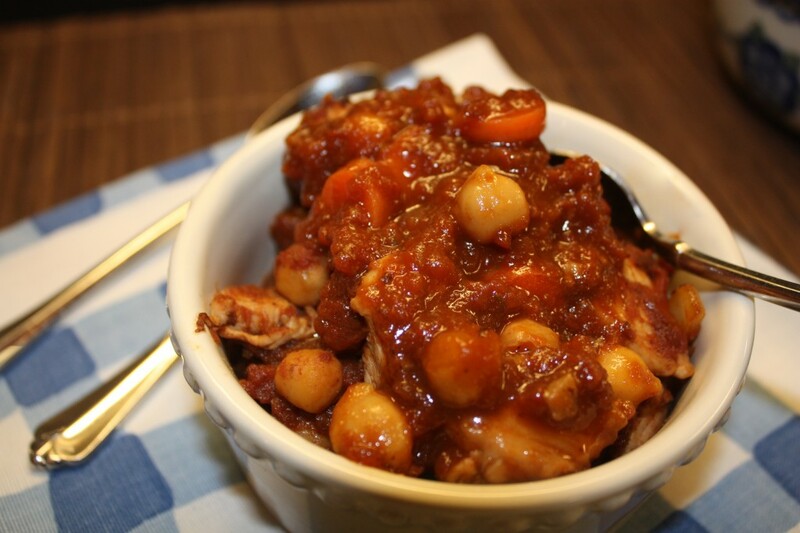 I think this dish is filling with just the chickpeas, but if you are used to adding an animal protein, the chicken is wonderful with the sauce and chickpeas. A surprise ingredient in this dish that give this a rich wonderful flavor in every bite! This meal is adaptable for vegetarians. In a large skillet, cook chicken in oil for 4-5 minutes or until no longer pink. Remove chicken and set aside. Clean skillet if you are also serving vegetarian guests. Reheat pan and add an additional teaspoon of oil. Add onions, carrots and garlic to hot skillet. Sauté until vegetables are crisp and tender. Add garbanzo beans, tomato, molasses, and salt to the skillet. Cover and simmer for about 5 minutes. Remove from heat. Stir in garam masala and chocolate until combined. Remove a portion to serve vegetarian guests. Add chicken to skillet, and let flavors combine until chicken is warmed (approximately 5 minutes). Serve with couscous or quinoa. Slightly chest-nutty with a delicious sauce. 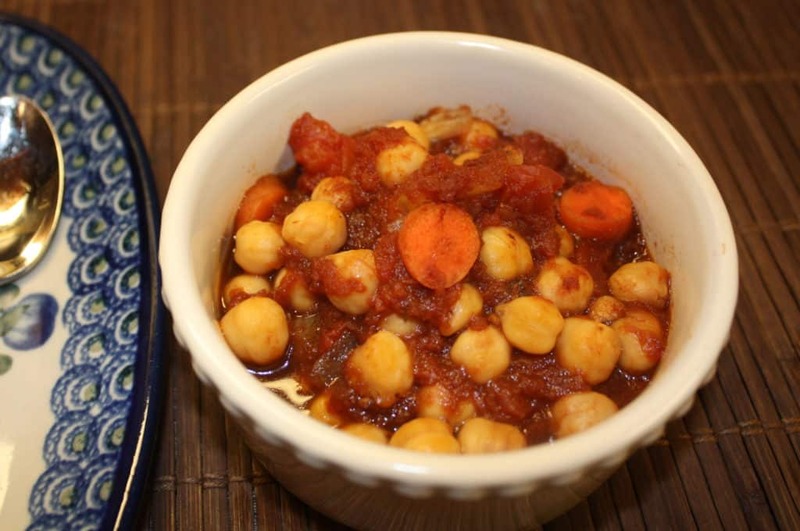 Regardless if you call them chickpeas or garbanzo beans, those little legumes are filled with protein and fiber. 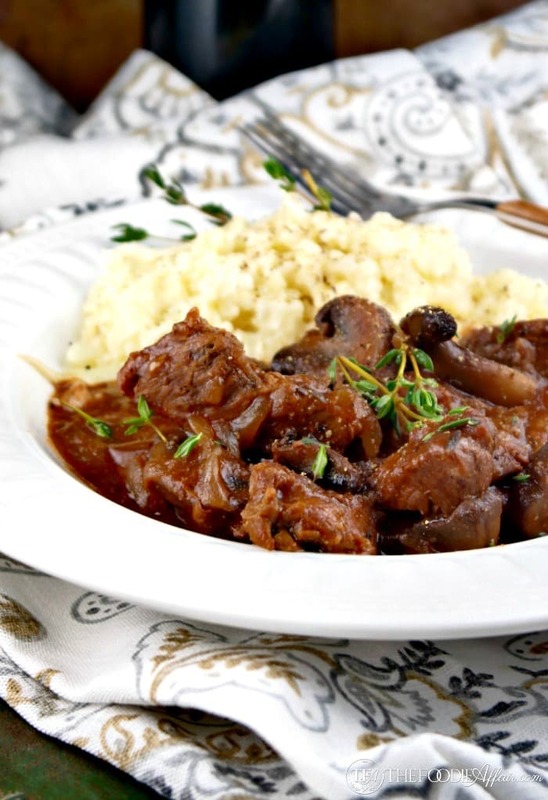 This dish is hearty like a stew. Add a side of whole wheat couscous or quinoa if you would like. Ah can’t wait to try this veggie style! It’s delish and makes enough for leftover lunches! G’day! Your recipe and photo look very healthy too! I might have to put this on my list of things to do! Hi Sandra, I have so many people in my life who are vegetarians, so I am always looking for a new and interesting dish.This looks like one I will give a try! It’s good to have a couple of good vegetarian options that are a little more interesting than pasta! This delicious looks delicious with chicken or garbanzo beans. It looks so hearty. I also am always on the look out for alternative vegan recipes as I have many friends who are as well. what a fantastic recipe. Yes, I have quick a few vegetarian friends and I bet they would love this when they come over for gatherings next time. I love that you add the chocolate here to add more richness. hm….must be yummy! Sammie 🙂 thank you for the sweet compliments! You made my day!